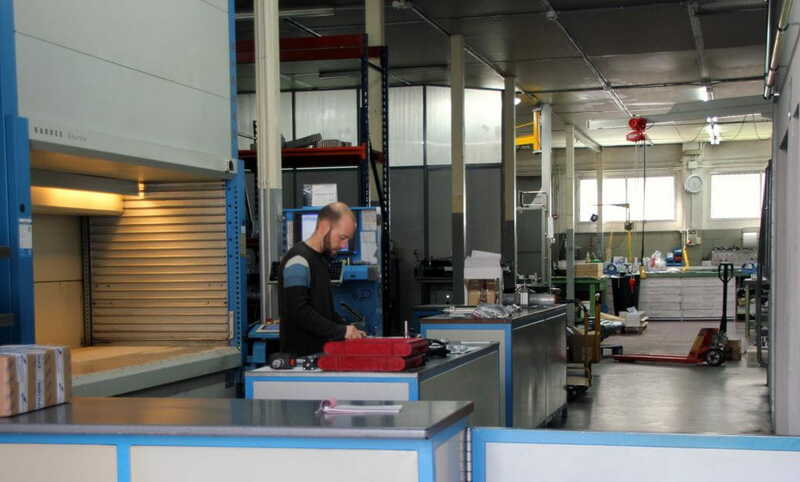 FLUIDTECNIK design and manufacture integral solutions in the hydraulic and pneumatic industrial sector. Our philosophy is based on a constant improvement of our service and products in order to offer our customers the best solution. 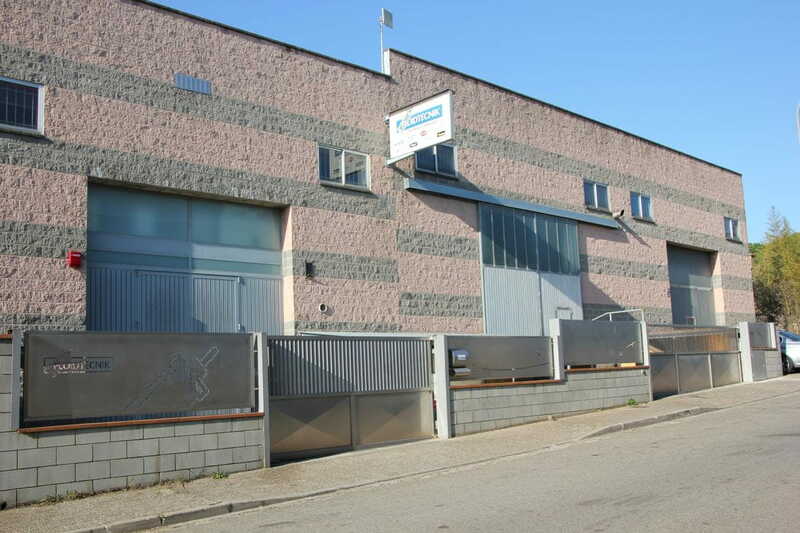 More than twenty years’ experience of developing special products and giving technical solutions offers high quality that allows us to establish a bond of trust to face possible challenges and be helpful in this productive world and to plan future projects of our customers. We provide a wide range of cylinders and special pneumatic & hydraulic products as custom hydraulic cylinders, special cylinders, electric actuators, special rotary union, low friction cylinders. 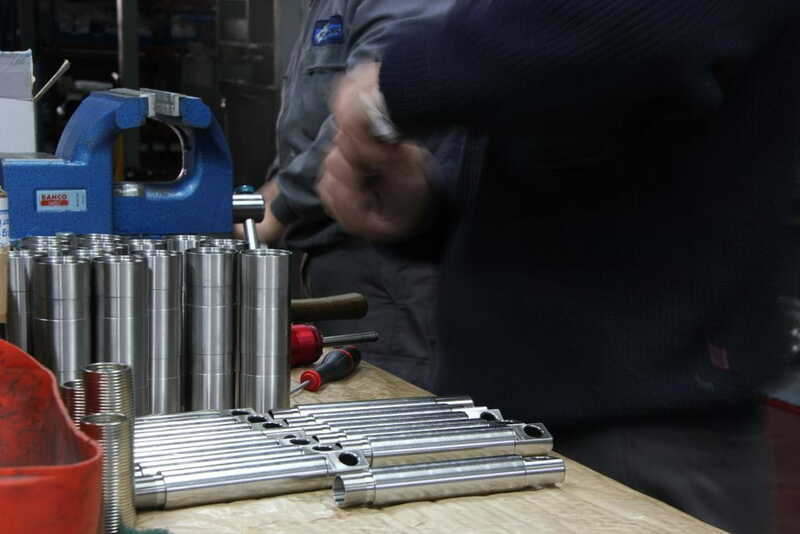 We work with a team of technicians for the assembly and installation of complete hydraulic groups and pneumatic panels. 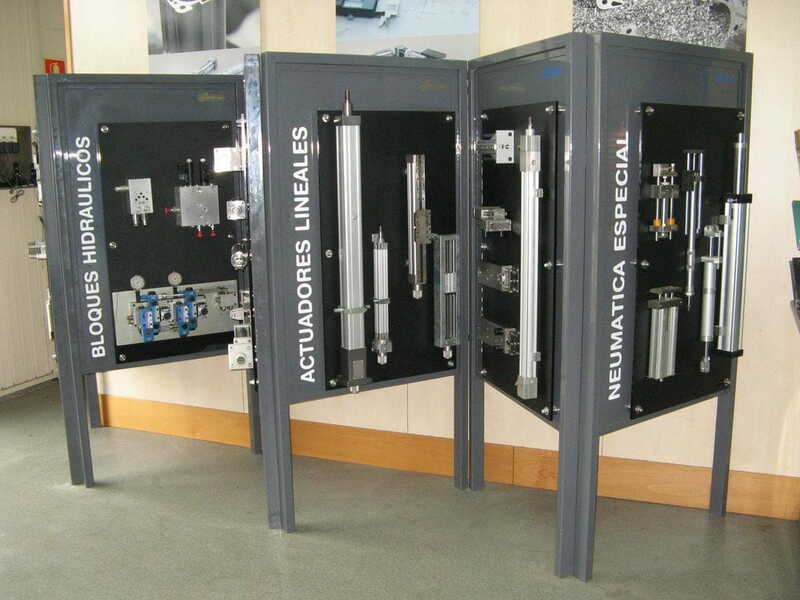 FLUIDTECNIK is the integral solution that your project could require in pneumatics and hydraulics.